It doesn’t matter how awesome your church is: someday your child won’t want to go. Keeping children going to church week after week, year after year is a daunting task if your child hates it or would rather do something else on Sunday mornings. 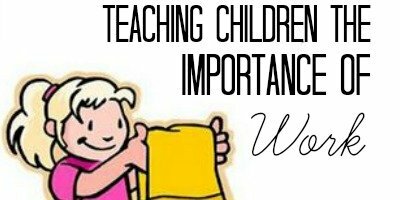 It takes work to teach kids about church and why it is important in their life and their salvation. Simply attending church every week with your children will not magically teach them to like it, value it, or to even one day want to go on their own. Explain why you wear “Sunday Best” clothes to church. Explain why church music is different from other music. Explain why we sing. Explain why we need to be quiet and reverent during church services. Explain why we should listen to teachers and preachers. Explain why they should participate and offer prayers. Explain what the sacrament symbolizes and why we partake of it. Explain who the leaders of your congregation are and why they do what they do. When children understand why you personally enjoy going to church, why church is different, and what everything really means, instead of just something mom and dad forces them to do every Sunday (and “It’s so boring!”), get them excited about the true meaning and purpose of church. When your children understand the why, they’ll start being stoked to go to church, week after week, month after month, and year after year, because they will internalize the reasons for their actions. Below are five ways to help your kids grow to like going to church every week. Play soft inspirational music on Sunday. Doing so brings a peaceful tone into your home without having to do much more than push play. You can even listen to church music at home and learn the words together. When they go to church, they will already know the words and be more excited to participate. When getting ready for church, explain to your kids why they are wearing nice clothes, like a dress or tie. Tell them how important it is to look their best when going to church. Explain why church clothes are different than play clothes and that dressing nicely and modestly shows love to Christ. Bring quiet activities for your children to do while they are at church. 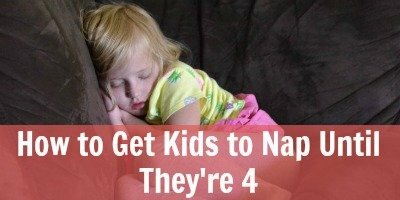 Things like coloring books, puzzles, stickers, snacks and quiet toys are all appropriate for small children who can’t stay still the whole time. Make sure that these activities are separate from their regular toys and are considered “special” for Sunday. For older children, find ways to help them listen more carefully to the speaker, like playing word games. You can give them a card and see if they hear a speaker during General Conference or your regular Sunday sacrament meeting use a specific word or phrase. 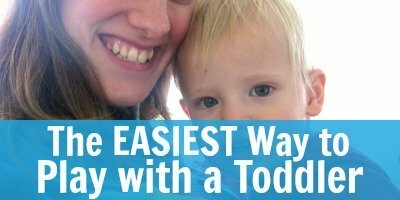 Help your kids participate with you during church. When children have nothing to do, they find things to do. They start to poke their sibling sitting next to them or run up and down the pews or take their sibling’s toy. Teach your kids to sing when it’s time to sing, and to fold their arms when it’s time to pray. When you’re driving home from church or during dinner, ask your children what they learned at church. Have them repeat the stories they’ve learned. You might be surprised by their insights as they hear these stories for the first time. Being able to express what they heard at church will help them better understand what they’re learning. You are then able to elaborate and answer any further questions they have about a story or scripture they heard. 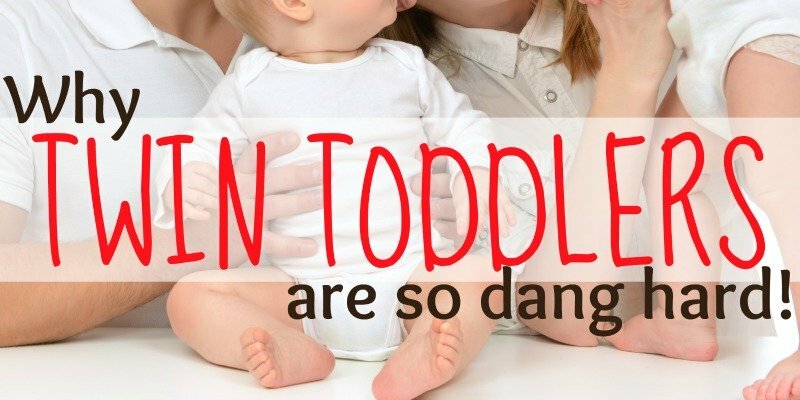 Small children generally have very little idea what is going on—especially during church. Help your kids by explaining as simply as you can why certain things happen so they can actually understand what is going on. You can do this either before or during church. For example, explain why you eat the bread and drink the water during the sacrament or what the speaker is saying. This will make the service much more interesting for children and help them be more engaged during church. At night, teach your children how to fold their hands to pray so they can participate during the prayers. This will better allow them to recognize what is happening during a meeting. Also, try asking your child questions during church that require them to watch and listen for an answer. This is so simple yet so many parents forget about it. If you want your kids to behave in church, you have to lead by example. Everything you do, they will do too. This means not talking, texting on your phone, falling asleep or doodling and making to-do lists during church. After all, if you can’t sit still and pay attention, how can you expect your kids to? Be an example of paying attention, being on time and participating during the meeting. You will be surprised how much your kids pay attention to you and copy your actions. To some, teaching your kids about church will be easy and to others it will be hard—but it is well worth it. It will require a lot of patience and persistence on your end. The outcome of your hard work keeping your children going to church will help them become well-adjusted adults with a stronger faith and testimony of the divinity of Jesus Christ. By doing these five tips, along with a little consistency and love, your children will better understand the “why” about going to church and will be converted to the Gospel rather than simply active at church. Great article on how to help children learn to appreciate church. I like that you suggest to give them things to do. I would think that having multiple things to do would be a good idea because children have a very short attention span. I think that having a coloring book would be good because there are so many different images they can color in. 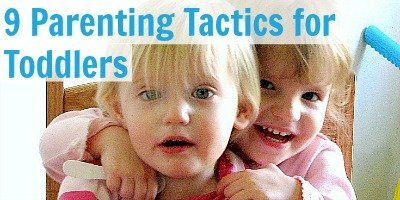 My husband and I are looking to find a church to take our kids to. We want to make sure they are excited about going and that we can find a good environment for them to learn about God. I especially like your suggestion to help your kids participate in the church services by asking about what they learned. Thanks for sharing!